David Price turned in a quality start, but the Red Sox offense was held in check by J.C. Ramirez as the Angels beat Boston 6-3 at Saturday night at Fenway Park. 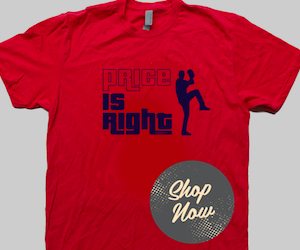 Price went six innings and allowed three runs (two earned) on six hits and a walk while striking out five. He was seen on television asking pitching coach Carl Willis to go into the dugout tunnel after the sixth, at which point the decision was made to take him out of the game. 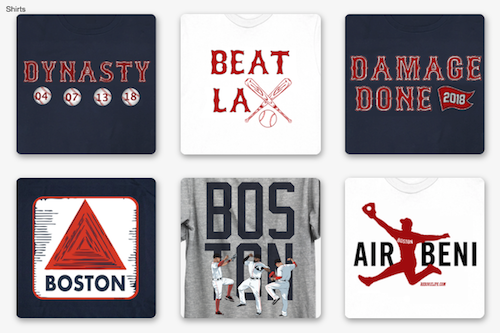 Boston's lone run through the first eight innings came on a Mitch Moreland home run which tied the game at 1-1. 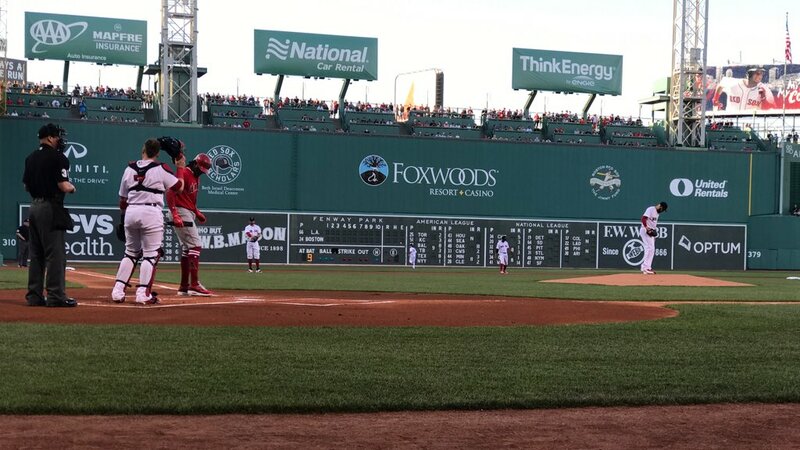 The Red Sox put a rally together in the bottom of the ninth inning. 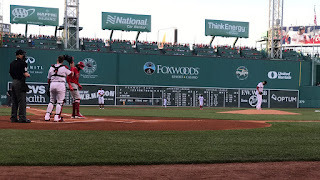 Hanley Ramirez drove in a run with a double to left and a wild pitch allowed Andrew Benintendi to score Boston's third and final run. Manager John Farrell was ejected in the seventh inning while arguing a controversial balk call that allowed a run to score.